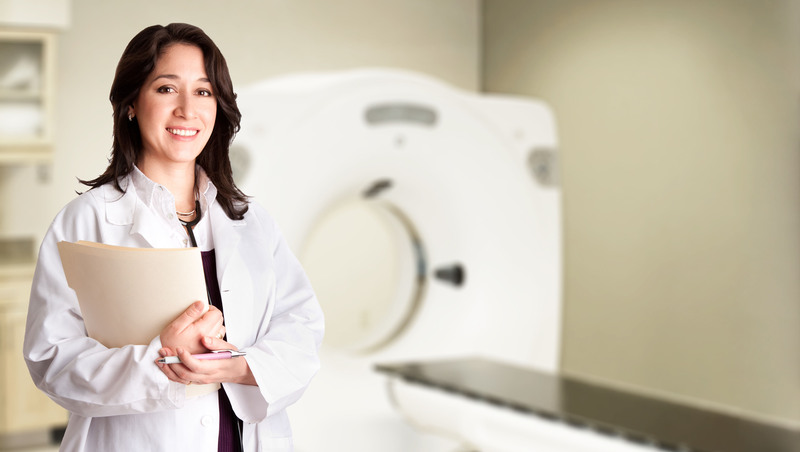 Medicare’s requirement that ordering physicians begin to use clinical decision support mechanisms (CDSM) when ordering certain advanced imaging examinations will take effect next year, and most radiology practices are gearing up to be ready. Any CDSM will require a set of rules, or Appropriate Use Criteria (AUC), that will guide the decision-making process. We’ve been watching the development of the Appropriate Use Criteria/Clinical Decision Support (AUC/CDS) requirement since 2014 when it was first included in the Protecting Access to Medicare Act (PAMA 2014). The latest Medicare Physician Fee Schedule (MPFS) confirms that the requirement to use CDS will begin this coming year on January 1, 2020, but imposition of any penalties associated with the referring physician’s failure to do so will be delayed until 2021. 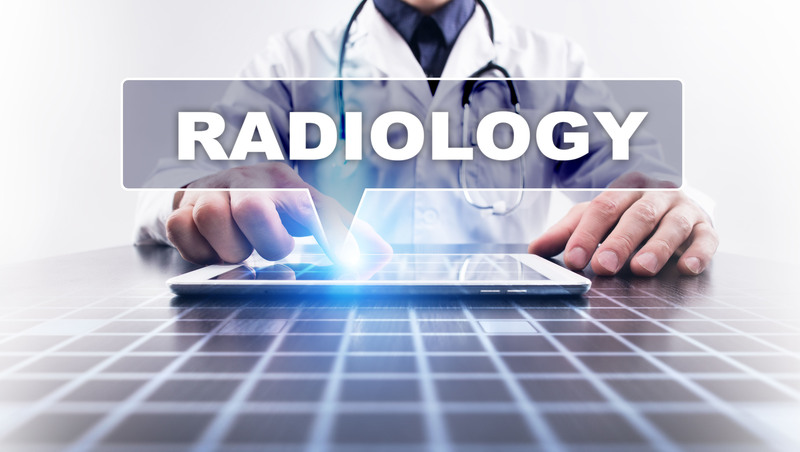 We are currently in a voluntary reporting period that runs through the end of 2019, so it’s a good time for every radiology practice to review where it stands with regard to this important Medicare regulation.